For organizations with a large and diverse workforce, the single most effective strategy to boost productivity and immediately raise their profits by reducing labor costs is through efficient scheduling procedures. It is only through proper employee management strategies that a business can expect to get the most out of its workforce. Because of this, the majority of thriving businesses have turned to new and improved resources, such as workforce scheduling software, to improve their management skills. A schedule generator, also referred to as an online scheduler or employee scheduling software, is a popular example of workforce scheduling that most successful companies are using today to improve employee efficiency. 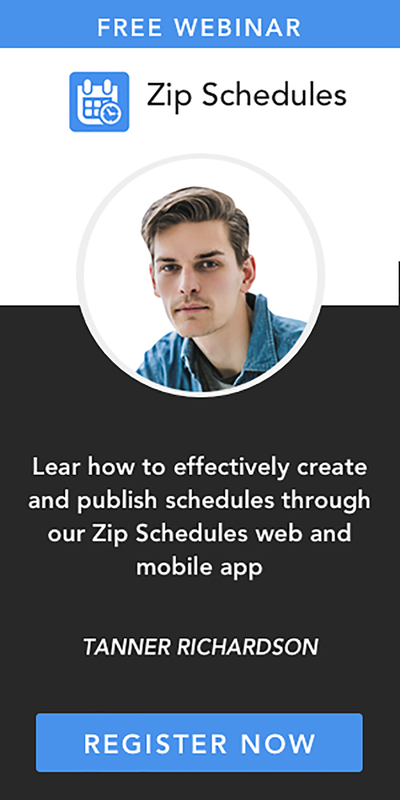 Automated scheduling systems, such as Zip Schedules, are fast and can be accessed from any part of the world. 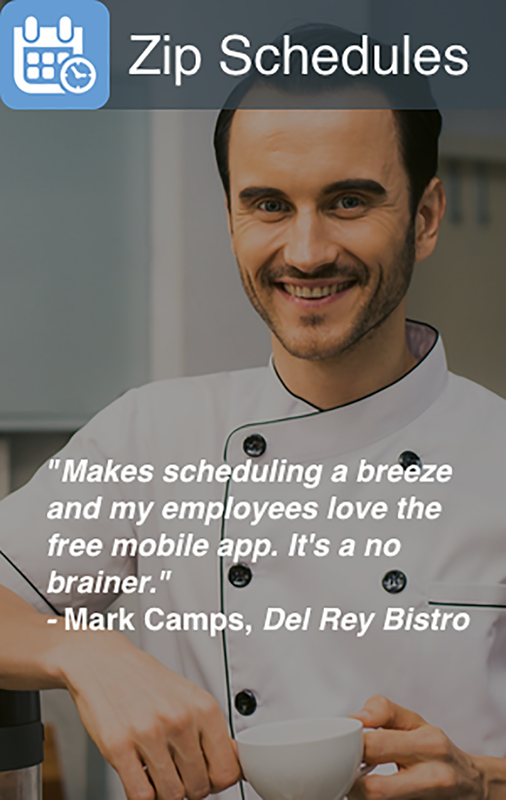 These systems have the ability to create complete schedules within seconds, and in the same way, they have the capability to send schedules to the entire workforce within minutes.